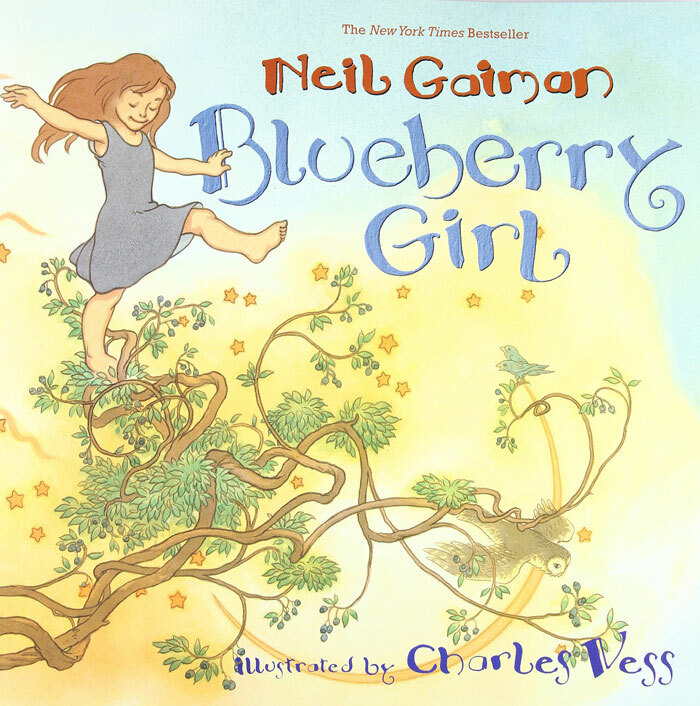 Comments: I’ll admit I’m biased in that Neil Gaiman is one of my favorite authors for adults, but I think this book would be a great gift for any little girl. It’s a fairy-tale style wish for her future that she will appreciate more the older she gets. My aunt gave it to my daughter who is only a year old and if I were her, I would save it forever. The illustrations are also beautiful and enchanting and fit the poem perfectly.